He’s Going for Fifth Win on Jeopardy! Correct Response: Who Is U. of Toledo Research Assistant? 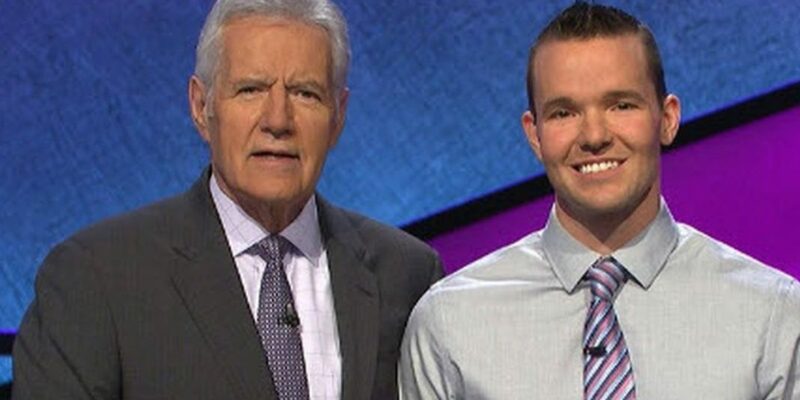 John Presloid, a research assistant in the department of medical microbiology and immunology at the University of Toledo, will be going for his fifth win tonight as a contestant on Jeopardy! Presloid’s winnings to date total $92,200 following his four previous appearances, the last of which yesterday saw $25,000 added to his total haul. 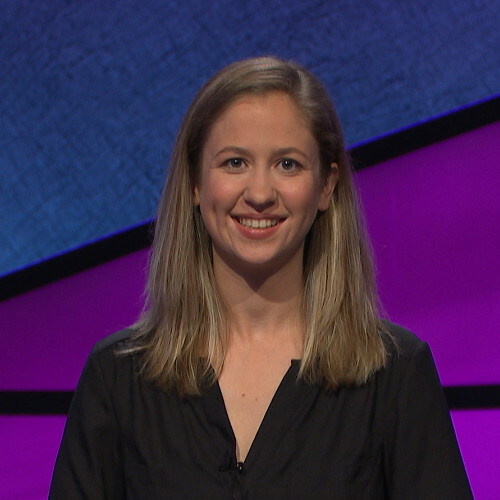 Among the contestants Presloid defeated for his most recent win were Kelsey Barcomb, PhD, a postdoctoral fellow who finished in second place, winning $2,000. Barcomb works in the lab of Christopher Ford, PhD, in the department of pharmacology at the University of Colorado Denver. Ford’s lab focuses on the synaptic mechanisms that regulate transmission by neuromodulators. “I took the most recent online test and then was invited for an in-person audition. I honestly thought that I botched the audition, so I was shocked when I got the call from Culver City saying that I made it on the show,” Barcomb told GEN. She recalled how as a child, she and her family would watch the show together every night. Finishing in third place yesterday was Humzah Qureshi, a Washington, D.C., attorney who won $1,000. Presloid earned his bachelor’s degree in pharmacology from the University of Toledo in 2004, and four years later earned his master of science degree in biomedicine. He has spent the last four years working in the lab of Mark Wooten, PhD, professor of medical microbiology and immunology at the University of Toledo, whose lab specializes in studying Lyme disease and melioidosis, a bacterial infection common in tropical climates. Presloid recalled being a lifelong avid viewer of the show who had first auditioned to be a contestant a week after he turned 18. Presloid fulfilled his ambition in October 2018 after his fourth in-person audition. “Oh, I lost my mind. I was actually at work. I was busy doing an experiment,” he said in an interview published by WTOL, the TV station that carries Jeopardy! in the Toledo region. To prepare for Jeopardy!, Presloid said, he studied areas of knowledge in which he did not feel completely comfortable, such as fine art. When the time came to record the show, Presloid told WTOL, the staff gave the contestants a practice round, allowing them to get out their jitters and get comfortable responding to Jeopardy!’s clues in the form of a question. “Going on Jeopardy! was a moon dream for me. So being able to just set foot on stage, felt like an accomplishment,” Presloid said. What was Alex Trebek like?